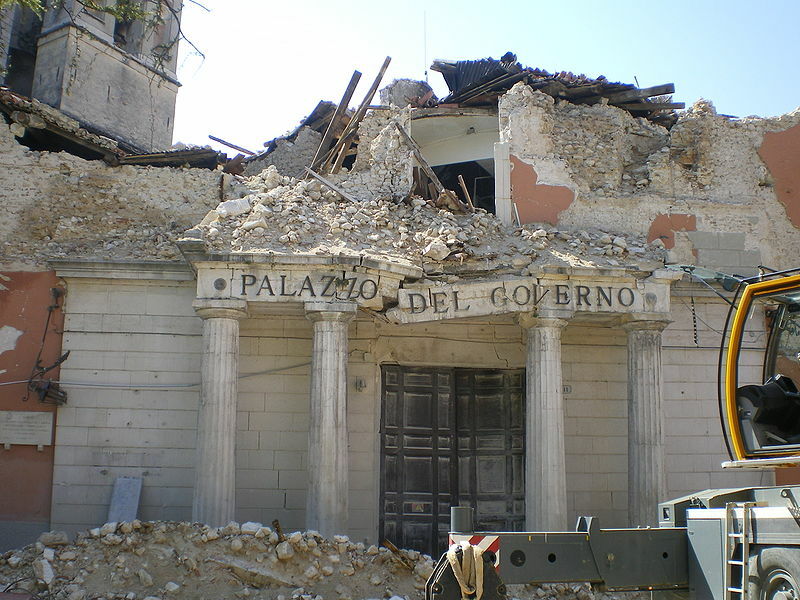 If you read just about any major news site with any sort of regularity, you may have noticed a disturbing news item creeping into the most-read sidebar: the conviction of six Italian seismologists for not-really-specified offences over the 2009 earthquake in L’Aquila that killed 309 people. I say not-really-specified because the reporting on this has been uniformly bloody terrible; every single article I have read – bar one – has been based off of the same piece of agency copy, with the same points, same facts, and same quotes in each one. That original agency copy seeks to cast the case as one of the Italian judiciary versus science, and that these scientists have been convicted for failing to predict the unpredictable: an earthquake. But it’s not quite as simple as that.